From Salina, KS. 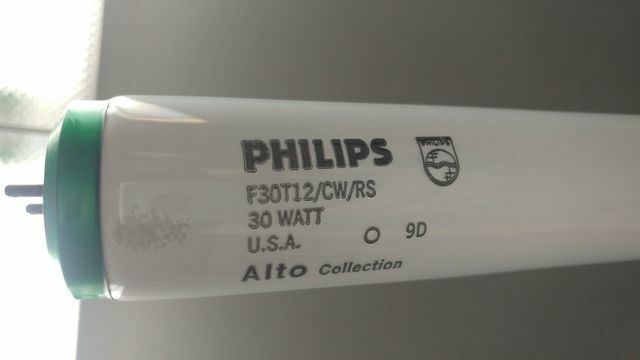 Your typical 60 CRI range Cool White. Update: I went back and picked up the other partial case of these exact lamps from restore. They were sick of lookin at them so I get the case for $3. I merged the first load in with this second and now I have a full case of 30 plus an extra lamp. These 1st generation ALTOs were the best ALTO lamps made. If anyone knows the actual lumens let me know i'll put it in the desc.